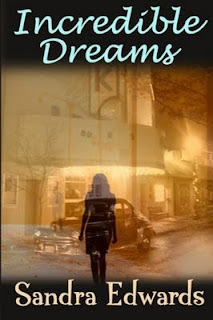 Giveaway: Incredible Dreams and Kindle 3 Contest 411! Izzy Miller prefers to call herself a spiritual therapist because she thinks it makes her sound more professional than plain old ghost-whisperer. She expects her latest project to be quick and easy because exorcising military personnel is pretty routine. But there's nothing easy or routine about Captain Jack Baker-he's a rather forgetful spirit and somewhat mischievous. And even though he's intrigued by the US Government's latest attempt to remove him from the only place he can ever remember being...he has no intentions of going anywhere. Plans to exorcise Jack are quickly sidelined when Izzy discovers a portal into the past inside her dreams and sets out to change his fate. Trouble is...when she gets back there, she can't remember anything but her name. She still sees ghosts, but is far less accepting of her gift. And, to make matters worse, a demonic force pretending to be the forgetful heroine's sister has her own plans-to steal Izzy's soul. Sounds like awesomeness, right? So what you do now is mosey on down to the bottom of this post to fill out the form. It's super easy; just leave a name and e-mail address at which to contact you. I guarantee, you'll be glad you did! Winner of the e-book will be chosen on May 31, 2011. 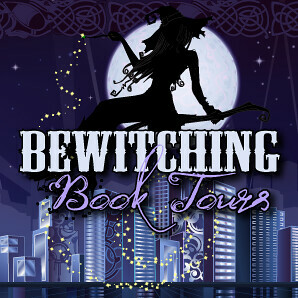 Sandra's also giving away a new Kindle 3 and a nice starter library from some great authors at the end of this blog tour. For more info, please check her website (www.sandrawrites.com).